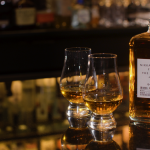 It’s a question that has vexed whiskey lovers for years. 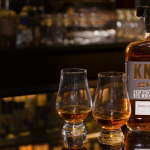 Is Tennessee whiskey the same as bourbon? 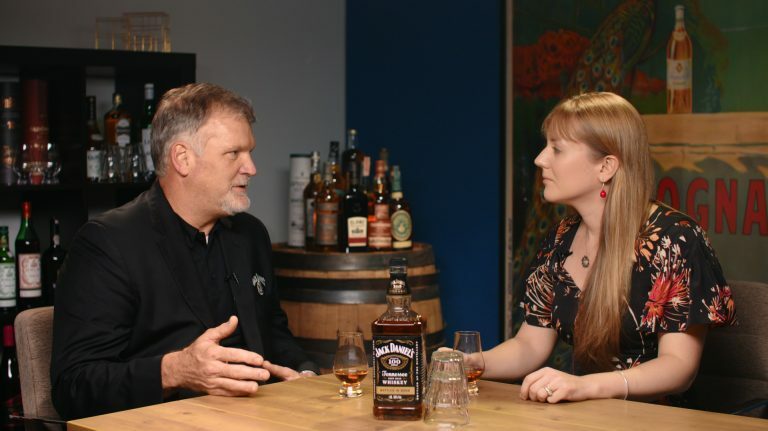 We asked Jack Daniel’s master distiller Jeff Arnett to give us a straight answer. 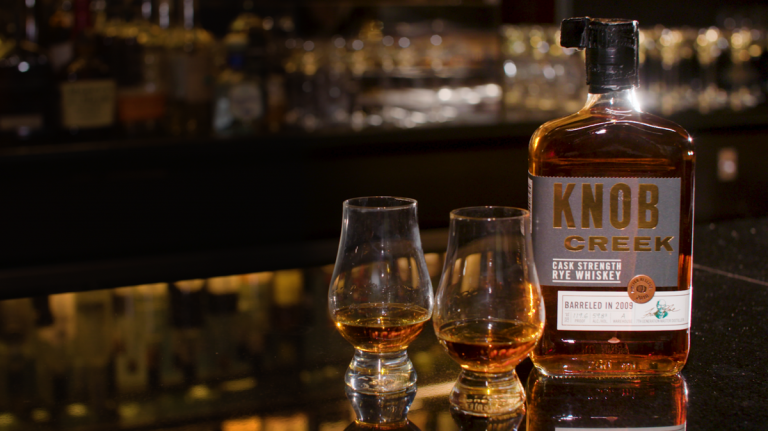 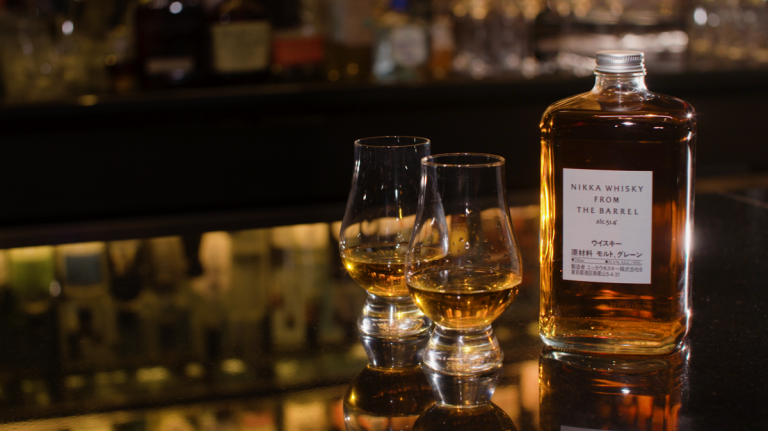 Our number-2 whiskey of 2018 showcases the versatility of a barrel-proof bottling.